United States Attorney Ron Parsons announced that a Rosebud, man convicted of Possession of a Firearm by a Prohibited Person, was sentenced on November 26, 2018, by U.S. District Judge Roberto A. Lange. Antonio Siers, age 22, was sentenced to 14 months in federal prison, followed by 3 years of supervised release, a $1,000 fine, and forfeiture of two firearms. Siers was indicted by a federal grand jury on May 15, 2018. He pled guilty on September 5, 2018. The conviction stemmed from an incident that occurred on July 12, 2017, where Siers, being an unlawful user of and addicted to a controlled substance, knowingly possessed two firearms. 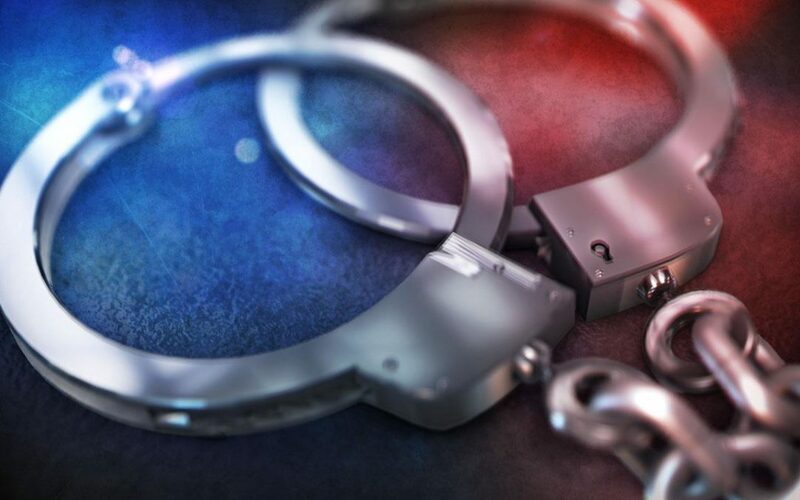 Law enforcement made contact with Siers and a co-defendant during the middle of a drug transaction, where the 2 firearms and 14 grams of methamphetamine were seized. Siers was immediately turned over to the custody of the U.S. Marshals Service.